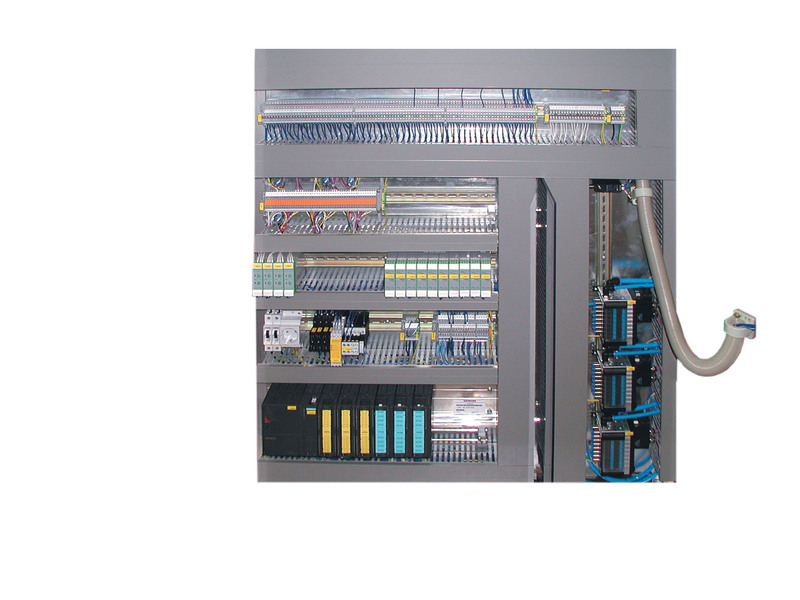 The switchboards are used in steel, stainless steel and plastic. you get everything from one source. We advise you individually. Please contact us.